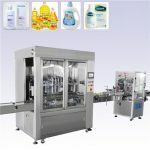 Our automatic gravity filling machines are ideal machines to fill water-thick or rich foaming products for the cosmetic and etc. 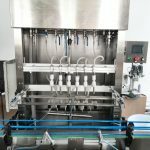 Our automatic gravity filling machines are ideal machines to fill water-thick or rich foaming products for the cosmetic, abstersion, and food industries. 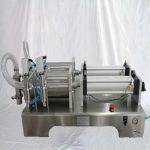 The filling volume is regulated by controlling the amount of time the product flows at a constant rate through a standard sized tube into the container. Our AGF series featured with compact configuration, stable performance are one of the most affordable and economic series from Saidone. 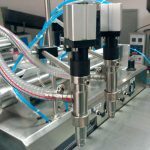 We choose excellent components of known brand worldwide for the AGF fillers electric and pneumatic systems to ensure our machines good quality. The series has 3 kinds of filling nozzles for you to choose: direct, no-drip, and diving. 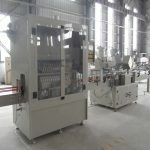 We can also equip the machine with 6, 8, 10 or other numbers of nozzles according to your requirement. 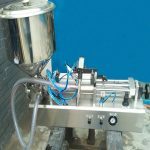 The material of all the parts that the product flows through can be equipped according to the product's character, so the machines are ideal to fill most of strong-corrosive products. 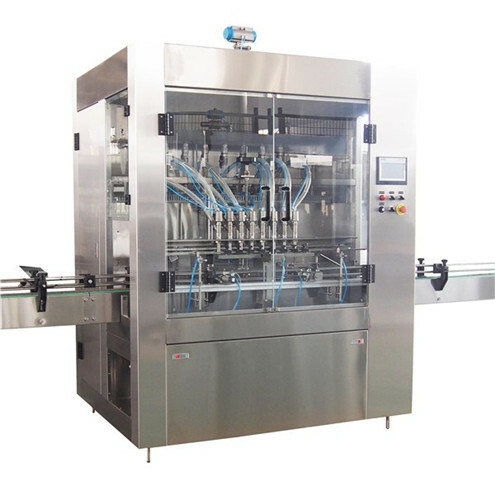 The machines are equipped with no-drip and diving nozzles, which make them ideal machines for filling rich foaming and water thick products. 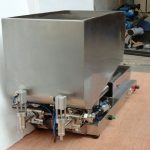 Real time adjustability, no bottle no fill, accurate filling volume and a total bottle counter. 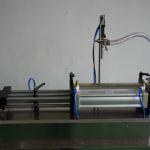 The AGF filling machines are easy to maintain, no special tools are required.